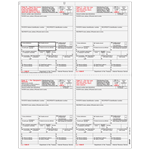 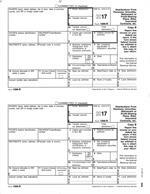 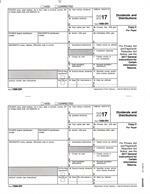 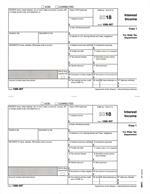 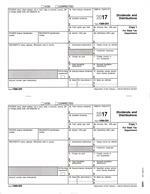 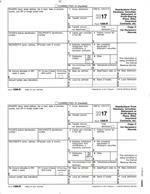 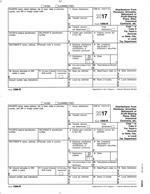 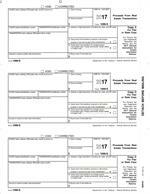 Form 1099-DIV, Dividends and Distributions, State Copy 1, package of 25 sheets = 50 Recipients. 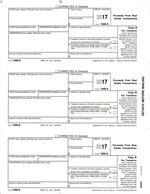 Form 1099-DIV, Dividends and Distributions, Recipient State Copy 2, package of 25 sheets = 50 Recipients. 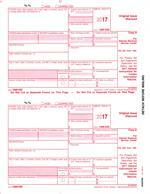 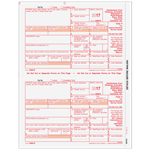 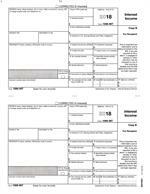 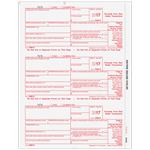 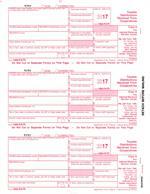 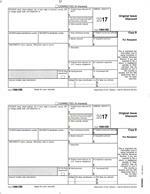 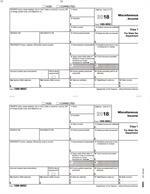 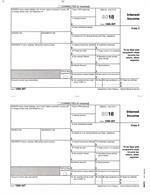 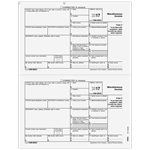 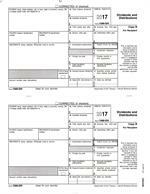 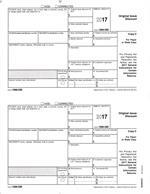 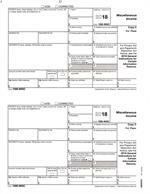 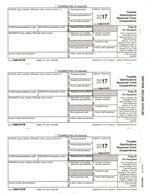 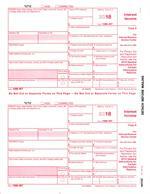 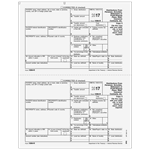 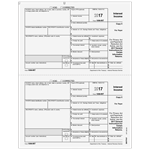 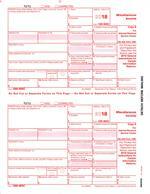 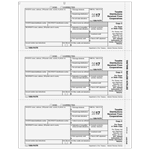 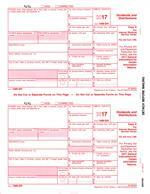 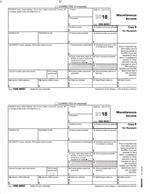 Form 1099-INT Interest Income, Recipient Copy B, package of 25 sheets = 50 Recipients.